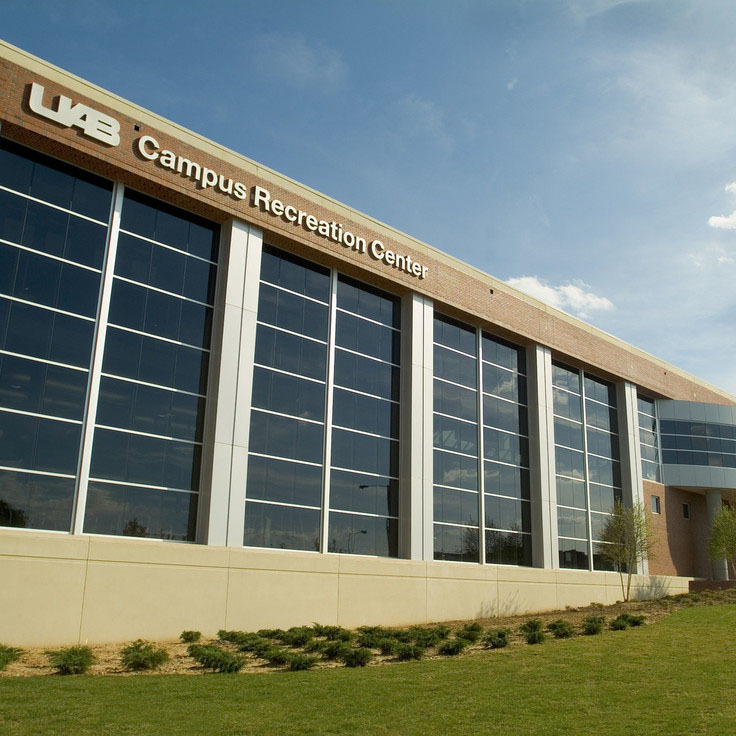 By all appearances, the Tuesday before Thanksgiving at the UAB Campus Recreation Center seemed to be like any other morning. When Daniel Moore was awarded the Blazer Male Excellence Network Green Blazer of Excellence this spring, he knew the hard work he put in over the last four years had paid off. 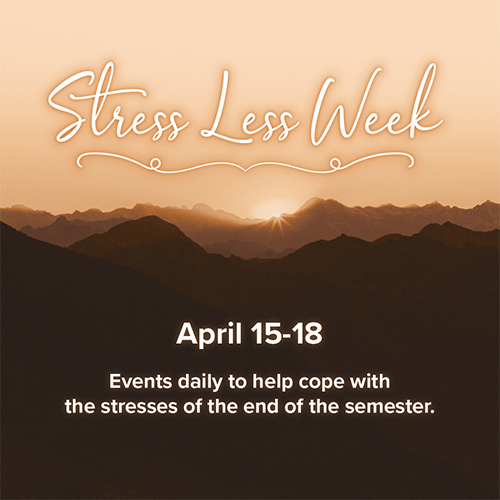 Student Affairs is hosting their annual series of events, Stress Less Week. From April 15-18, students will experience various activities of relaxation and fun. On Thursday, April 18, the UAB Division of Student Affairs will host its third annual memorial event to honor the lives of the active students, faculty and staff who passed away this past year. 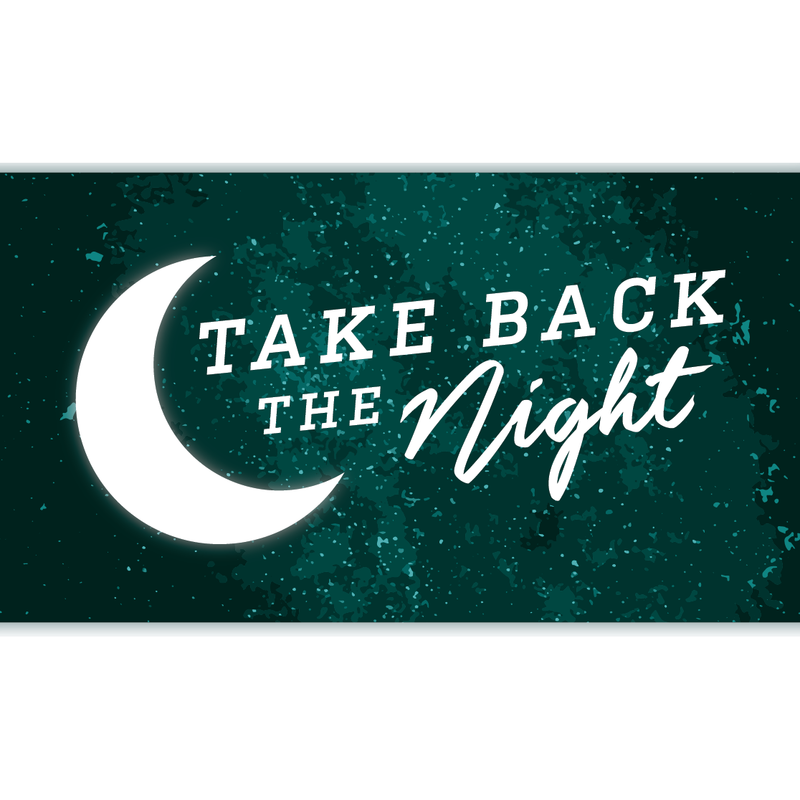 Wellness Promotion, UAB Title IX and the 1917 Clinic are calling students, faculty and staff to rally in solidarity with survivors of sexual assault. UAB’s first Creed Week takes place March 23-30! 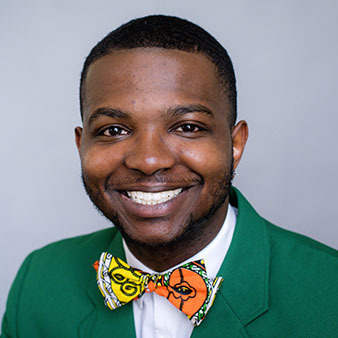 As part of the institution-wide launch of UAB’s new creed – the “Blazer Way” – the University will host its first Creed Week March 23-30, 2019. Students, faculty, staff, alumni and stakeholders are invited to attend a weeklong celebration packed with events and programs that highlight the five tenets of the Blazer Way.